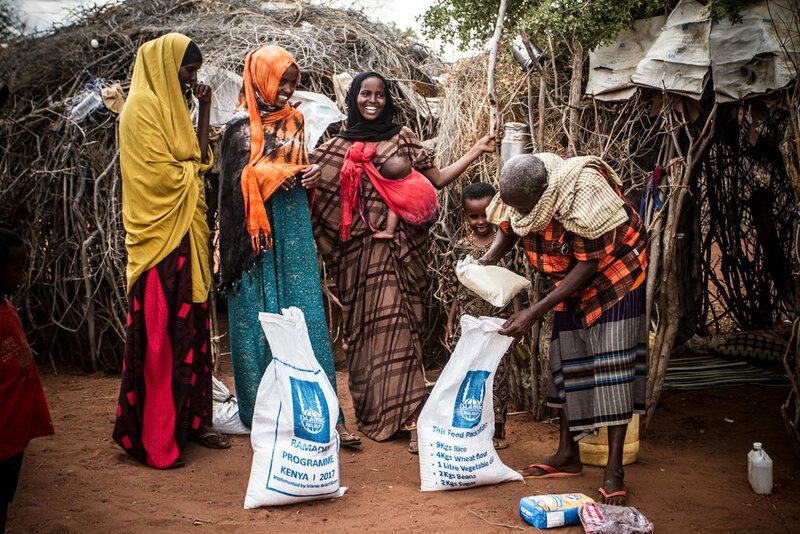 Empowering local women to sustainably provide for themselves and children who have been orphaned. Through fundraising and local projects, SGA is building a community through education both locally and abroad. SGA provides sustainable means of income and offers training and support for woman to grow and run successful orphanages throughout Africa. 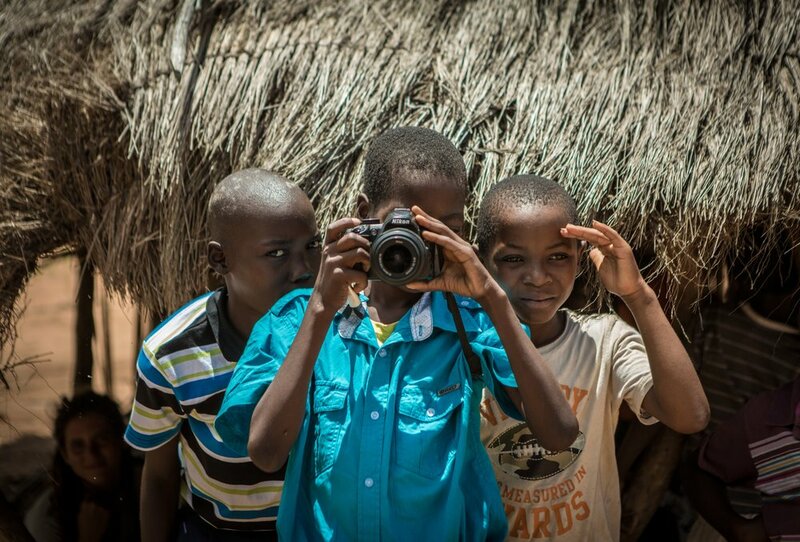 By growing self sustaining orphanages, SGA gives youth new opportunities that they wouldn't have been able to have otherwise while supporting communities with skill building. There are many ways to get involved from hosting events, to volunteering, to sharing your executive experience for Half Hour Power! Click the link below to learn more. 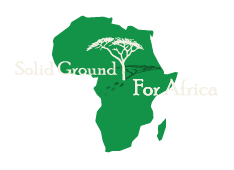 Solid Ground for Africa seeks to educate and empower future generations towards independent and sustainable means of living a life free of poverty, disease and violence. We listen to the women running orphanages and their local communities in order to provide tools of self-sufficiency by applying a customized variation of our model. 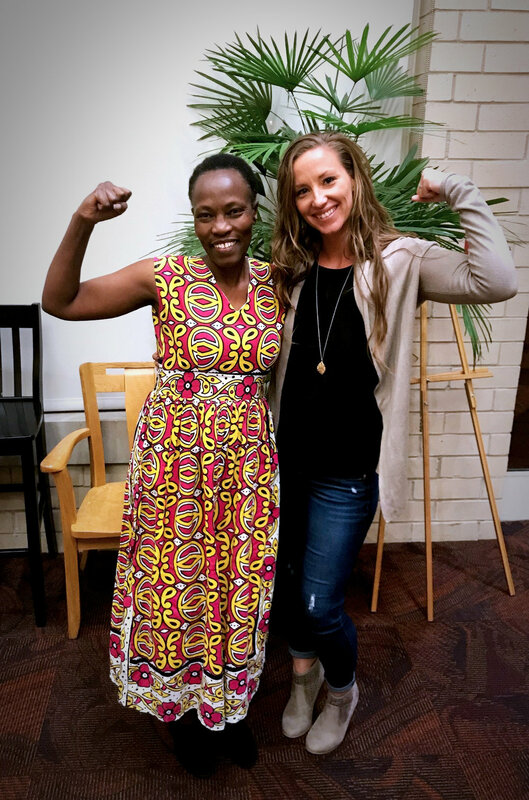 Headquartered in Colorado and founded in 2010 following a life-changing trip to Africa, SGA was born from a passion to help some of the most vulnerable among us: young children without families and the women who have devoted their lives to supporting them.